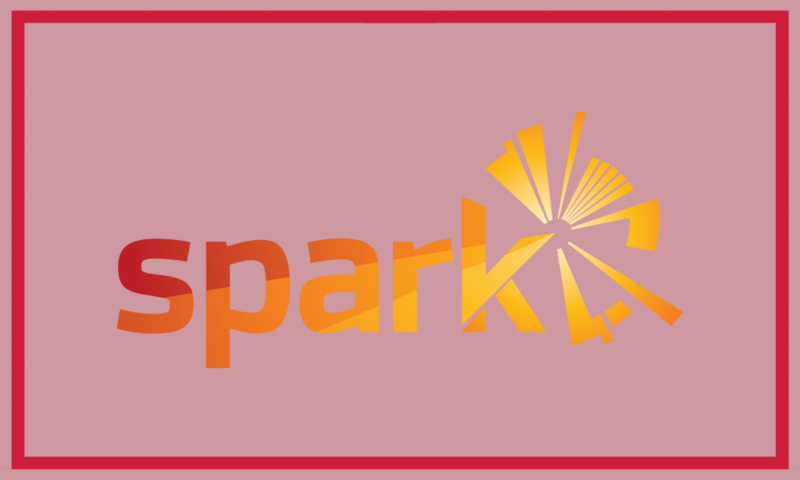 Sign up and take your chance to have a 1-on-1 10 minute talk with Spark! Spark design & innovation is a leading Dutch design agency. We invent, design and develop innovative products from strategy to production. We contribute to the success of our clients by delivering designs that create a competitive advantage. Examples of these clients are Unilever, Auping, Eneco, ING and Bugaboo. Challenging projects give us energy. A pleasant cooperation, open atmosphere and a flexible approach, that’s how we develop products for successful businesses. Are you our new intern or colleague? An internship with Spark means working on diverse projects in an inspiring and fun team. We have ongoing openings for a small number of talented interns and are always on the lookout for motivated people. Do you have a feel for design and an interest in new products? Are you exceptionally good in other aspects of the design profession? Are you enthusiastic, independent and a teamplayer? Sign yourself up for a speeddate with us.